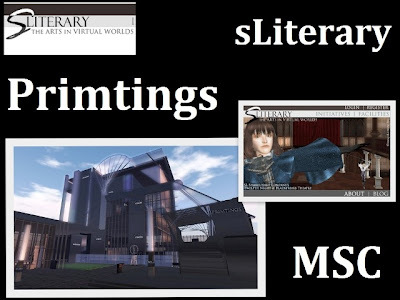 There was a notice through a SL Mentor channel as "The SL Shakespeare Company needs Linguists", and i figured that they are in need of japanese translator....and that's how i got to know Ina Centaur, the woman with passion. 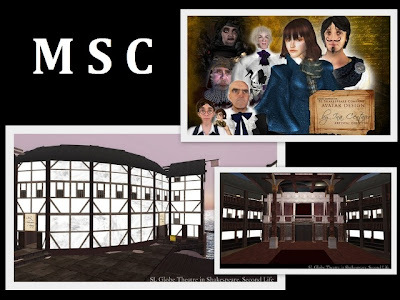 Founded in 2007, the Metaverse Shakespeare Company (MSC), formerly known as the SL Shakespeare Company, a.k.a., SLSC, is the first and only professional theatrical production troupe set completely in the virtual world of Second Life. 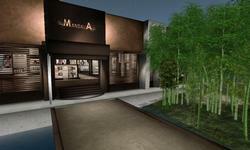 "Our working philosophy aims to make each show memorable... to transcend the limits of Second Life, to really reach out to people... everywhere." Created by legendary theatrical talent and guided by formidable scholarship, the Metaverse Shakespeare Company (MSC) makes immersive experiences for its virtual theatrical productions, setting standards in both artistic direction and technological innovation. 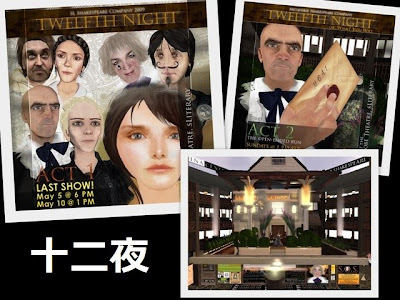 Beyond virtual theatre, Metaverse Shakespeare Company is curator of some of Second Life’s most historically accurate theatres and architecture relating to William Shakespeare. Metaverse Shakespeare Company's SL Globe Theatre, Blackfriars Theatre, and Rose Theatre are constructed with deference to scholarship from a variety of reputable sources, including the Museum of London Archaeology. The SL Globe Theatre holds a maximum audience possible in a locality on SL, with its 4-island sim setup. 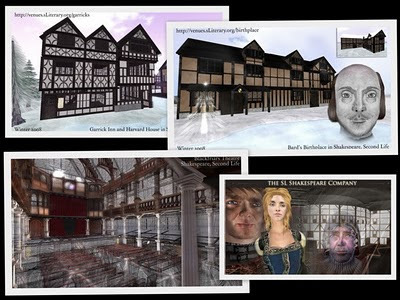 Old World meets New, Metaverse Shakespeare Company's Shakespeare island sim features an elegant, island-sized layout that connects the Bard's houses in Shakespeare's Stratford-upon-Avon with the theatres that presented his original plays. 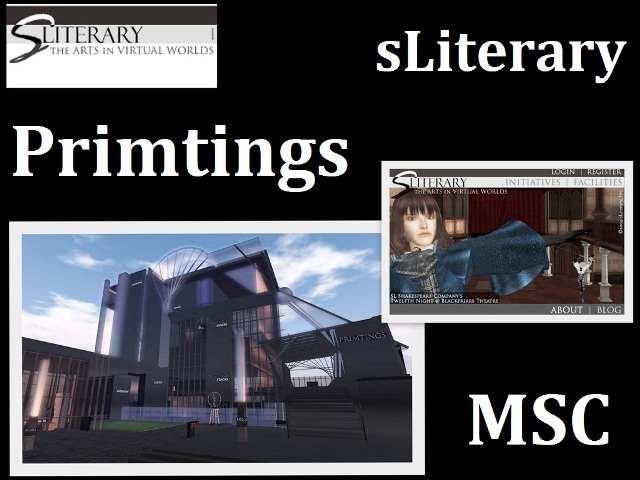 Please make all donations to the avatar named Shakespeare Timeless.